The office space is available for administrative offices and volunteer engagement. Due to parking and other considerations, the space is not for providing direct services to clients. Resident organizations pay a monthly “shared expense” fee based on square footage of the office occupied to partially offset the expense of utilities, janitorial service for shared areas, grounds keeping, parking lot maintenance, and facilities maintenance. Building occupants also have free use of two meeting rooms – the 310 Board Room and The Community Room – that are available by reservation. 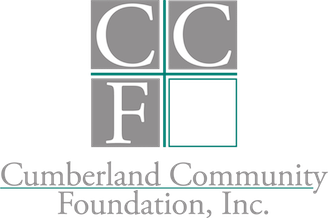 Organizations are required to carry liability insurance in the amount $1,000,000 per incident and $2,000,000 in the aggregate and name Cumberland Community Foundation, Inc. as “additional insured” on the policy. Additional rules and conditions apply and are described in detail in the Grant Agreement. There is no space available at this time in The Foundation Center. The following information is for information only. 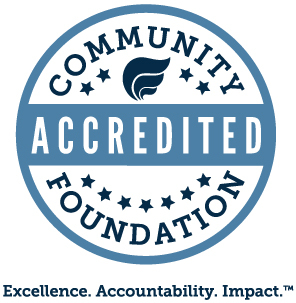 If office space is available, CCF will request information from the organization to determine eligibility. Upon preliminary approval the organization will be invited to apply for a Foundation Center Space Grant. The completed application will be presented to the CCF Board of Directors at their next regularly scheduled meeting for approval. Applicant will be notified of decision. If approved a Space Grant Agreement will be prepared and presented to the grantee. 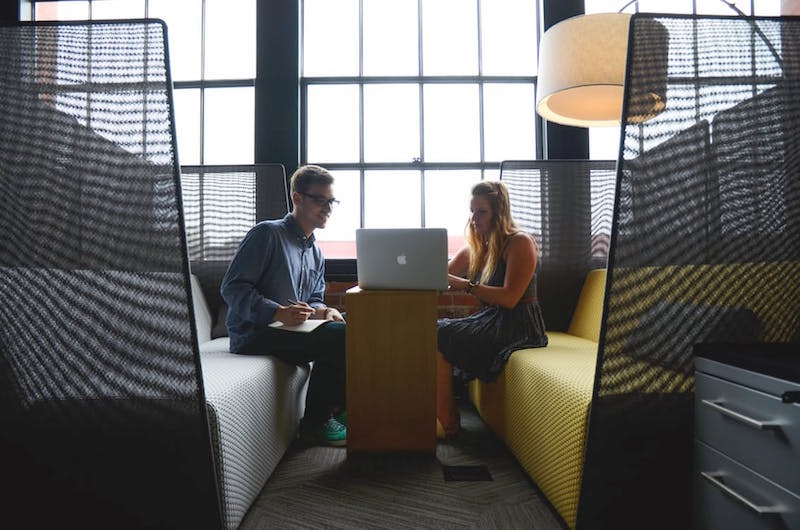 Rates vary and will be shared with the applicant when reviewing the available office space. Smoking is prohibited in all areas of the Center. Alcoholic beverages are prohibited in all areas of the Center. Parking is available for building occupants in the lot behind buildings 308 and 310. However, the lot is not closed to the public and available parking is not guaranteed.